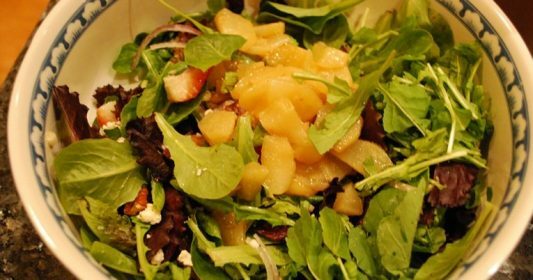 Bartlett Pears are a standardized product and must meet all sections of the Food & Drug Standard of Identity, Quality & Fill for Pears, 21 CFR §145 175. 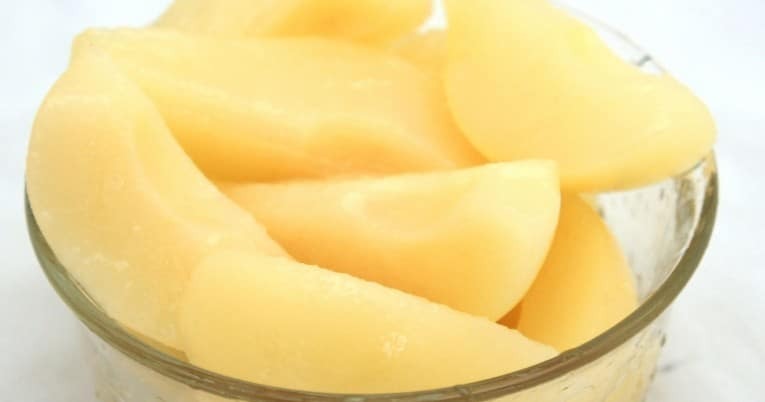 All styles of pears must also meet all their respective quality requirements as set forth in the United States Standards for Grades of Canned Pears. Pears, water, corn syrup, sugar.